Check out the newest colorway for the Nike Air Max 95’s that come in a cool mint/black/blue mix. These are available overseas and hopefully in the U.S. soon. Check out the second release from the Jordan BIN 23 collection. 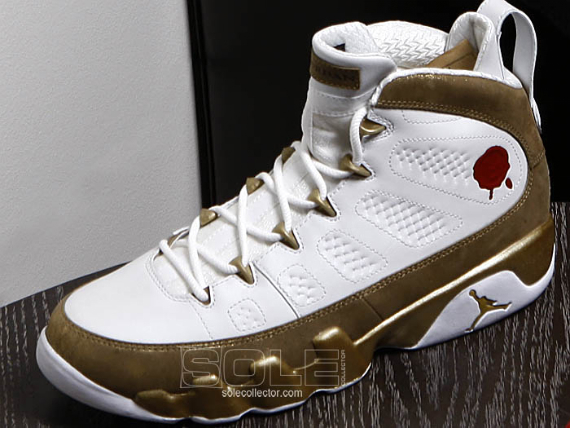 This Air Jordan IX is metallic gold and white with the red wax BIN23 seal. Stay tune for release info. 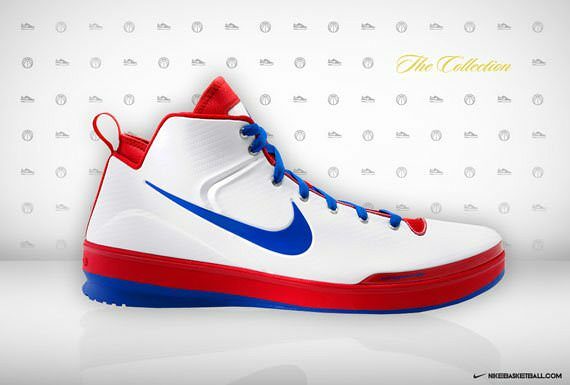 Check out the PE’s of the Nike Zoom Skyposite for Andre Iguodala. They all are solid looking and hot! These bad boys are crazy! I would seriously be interested in buying both pairs. This particular pack is undoubtedly inspired by the Kobe Bryant commercial in which he shows Ronnie Turiaf and the rest of us how to jump over an Aston Martin DB9. They are available overseas, but not in the U.S. just yet. The vintage looking AJKO’s drop tomorrow. 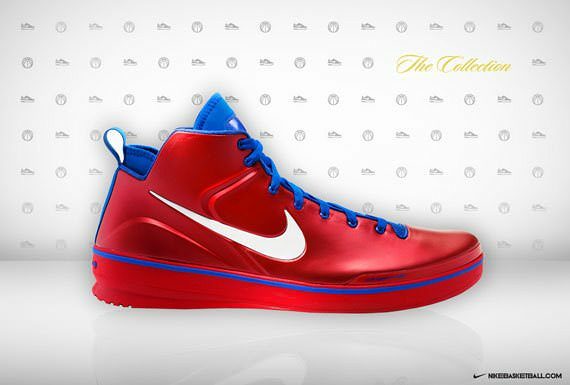 A lot of people have mix opinions but I think these are a must have. What do you think? Check out the newest color for the Nike Air Carnivores. 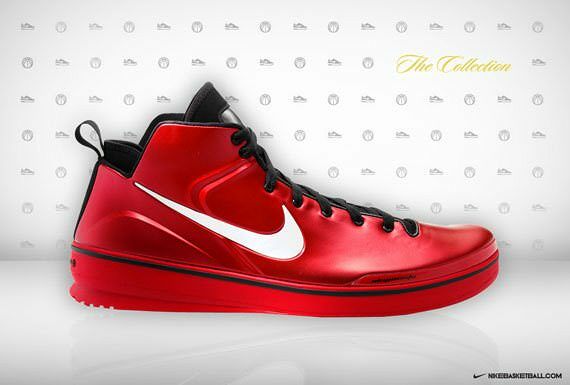 This white/varsity red/black colorway drops this summer so be on the look out. 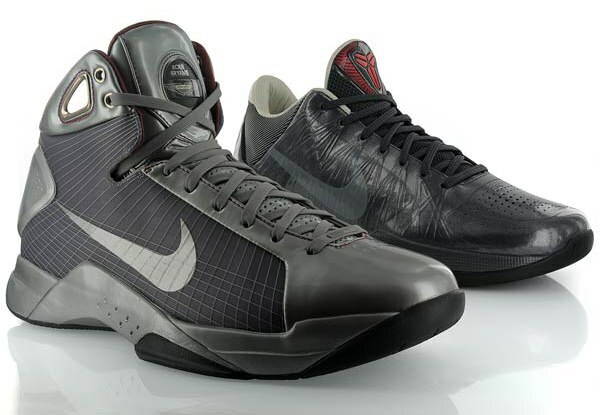 Last week the Heroes Pack popped up online and here is another pair added. This is is inspired by the legend himself Michael Jordan. 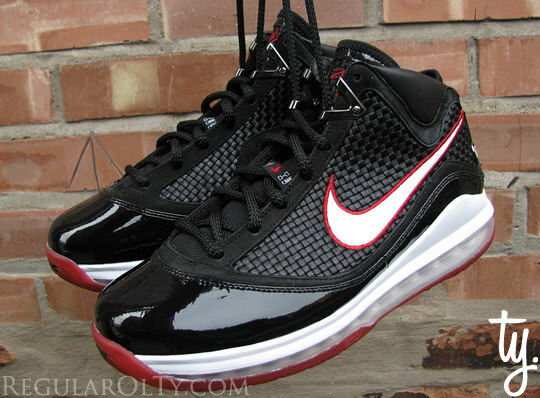 These Air Max Lebron VII’s are dope. Josh Smith was clutch with a slam dunk as time expired tonight versus the Orlando Magic. The dunk sealed a playoff berth for the Hawks tonight as well. Who do you think will go further in the playoffs: Cavs, Celtics, Hawks, or Magic? NFL Owners unanimously agreed to implement a new rule in the Playoffs. The team that loses the coin toss now may have a chance to score if the team that wins the toss only scored a field goal on the first possession. This does give life to teams and will be interesting how it unfolds.